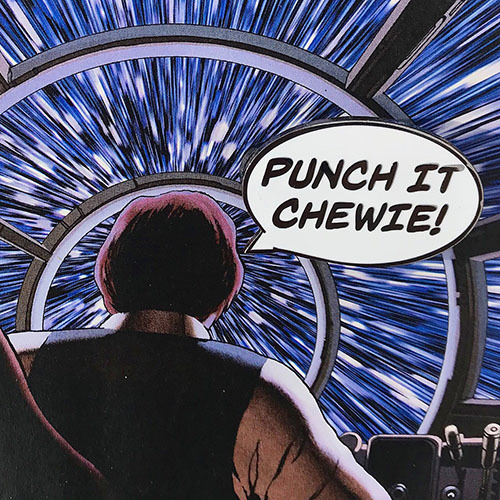 PUNCH IT CHEWIE! The infamous line that has given PICP its name is now in pin form! Now all you Star Wars comic book nerds (like me) can rep your two favorite things: Star Wars quotes and comic books!